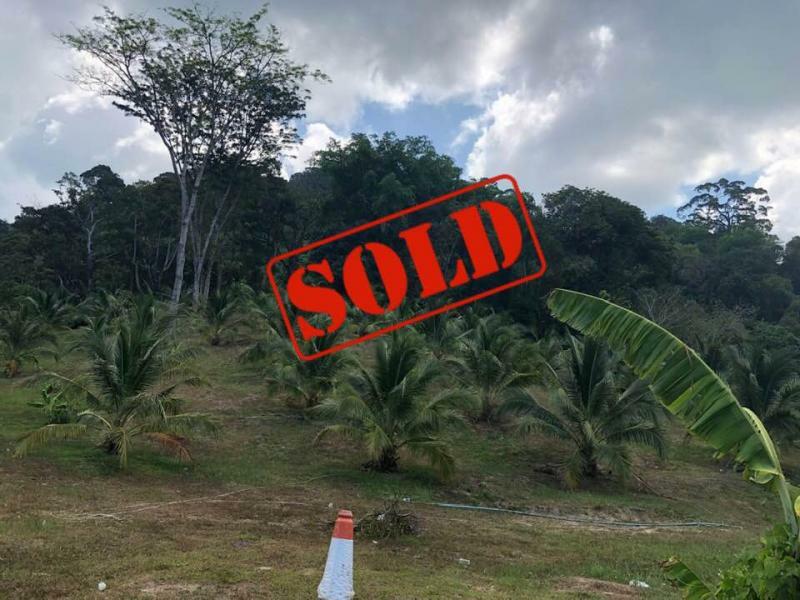 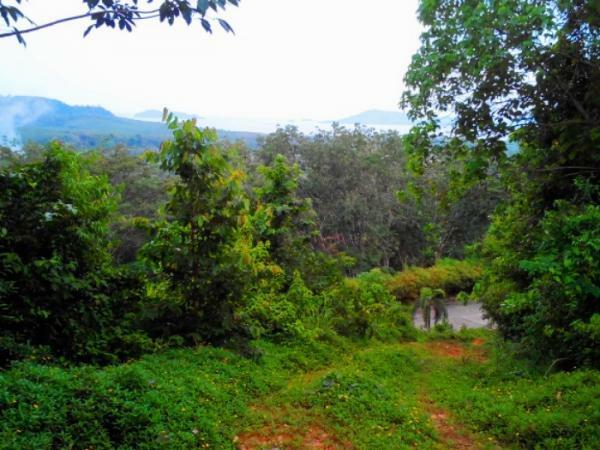 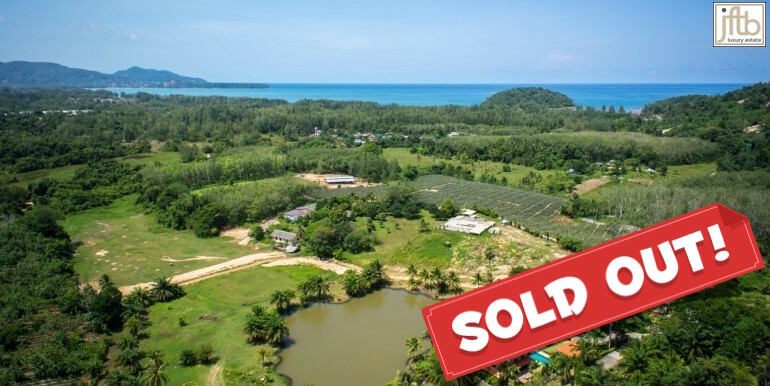 JFTB Real Estate Phuket is delighted to offer for Investors the last piece of Resort Land for sale in Patong Beach: this beautiful flat land is perfect for a business project: Condo buildings or for Resort Development. 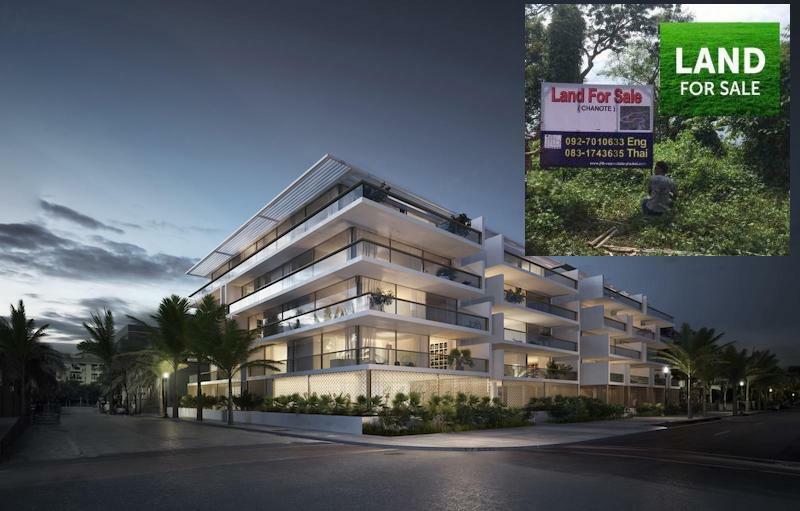 Located right in the heart of Patong, nearby Patong Beach, shopping center, nightlife, entertainment, shops and spas, all at walking distance. 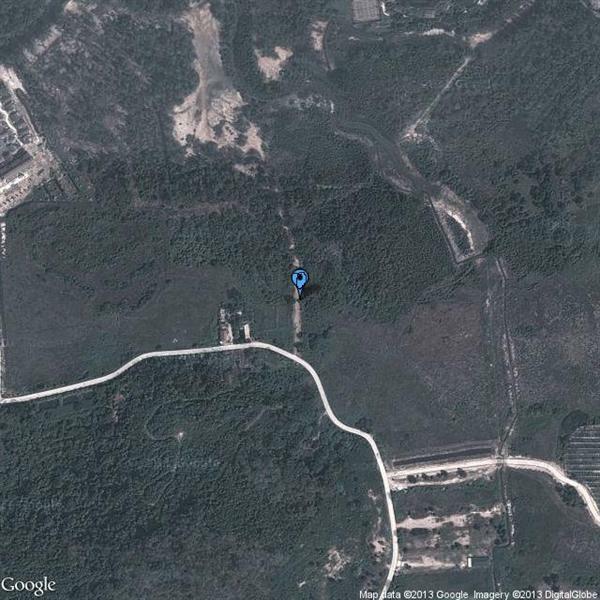 Ready to build a "premium" project, with road and electricity access - Can build up to 23 meters high/ 7 Floors. 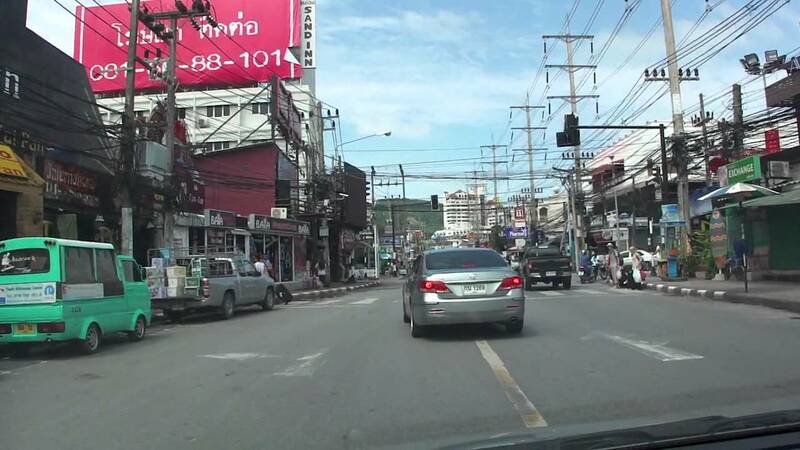 This road is one of the 3 main arteries of Patong, running North to South from one end of the famous party city to the other, leading you directly to Jungceylon shopping mall and Bangla road (Nightlife area). 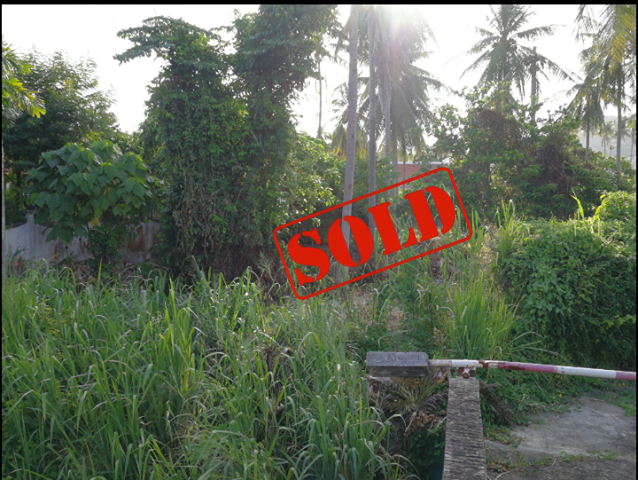 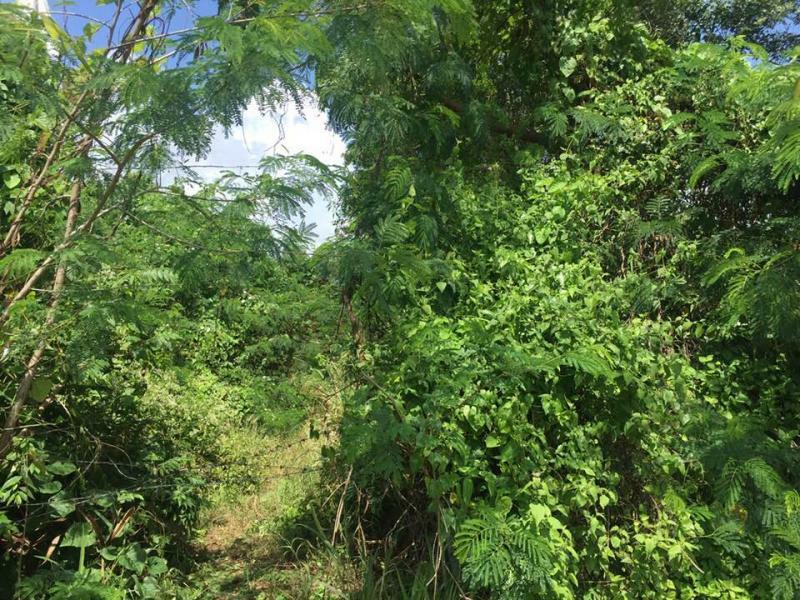 This plot for sale is located in an area surrounded by 4 star Hotels, Restaurants, Shopping Malls & Shops and new condo development by Sansiri, one of the leading real estate developer in Thailand. 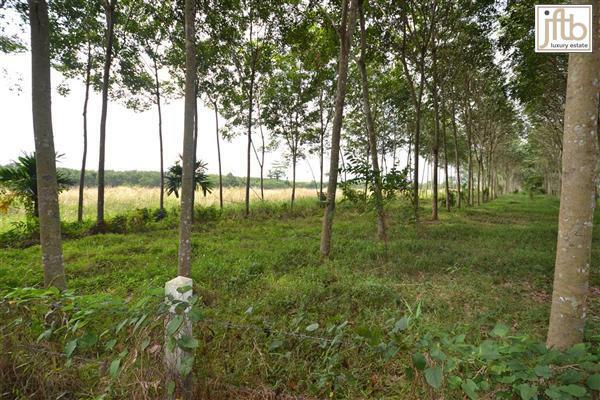 This terrain allows by its configuration to develop a first choice infrastructure in a very quiet environment despite the important traffic. 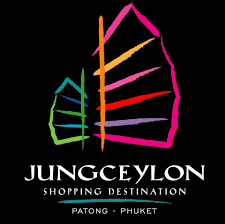 Located at less than 5 minute walk from Patong Beach and less than 10 minute walk to Jungceylon shopping mall and Bangla road. 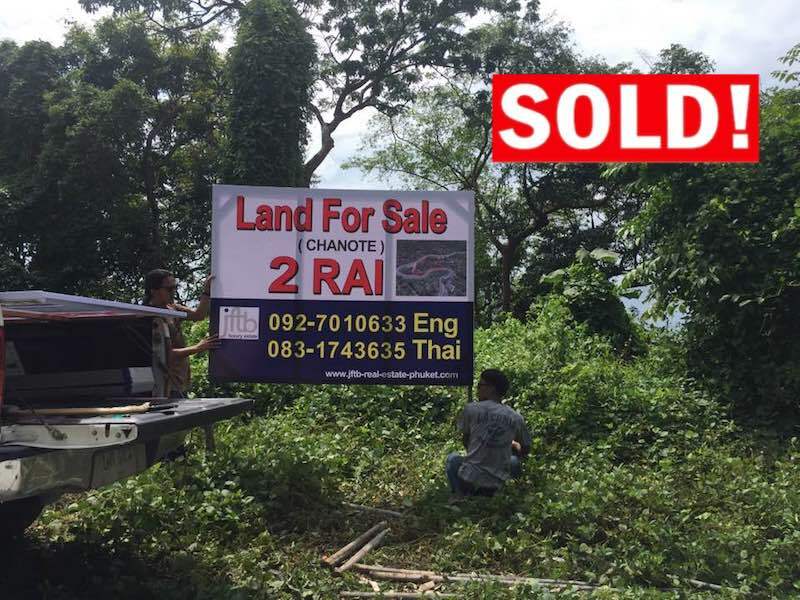 Size of the plot: 4,4 Rai (6,700 Sqm) with Chanote (Chanote title is the Thai title deed which enables full and certified private ownership of land). 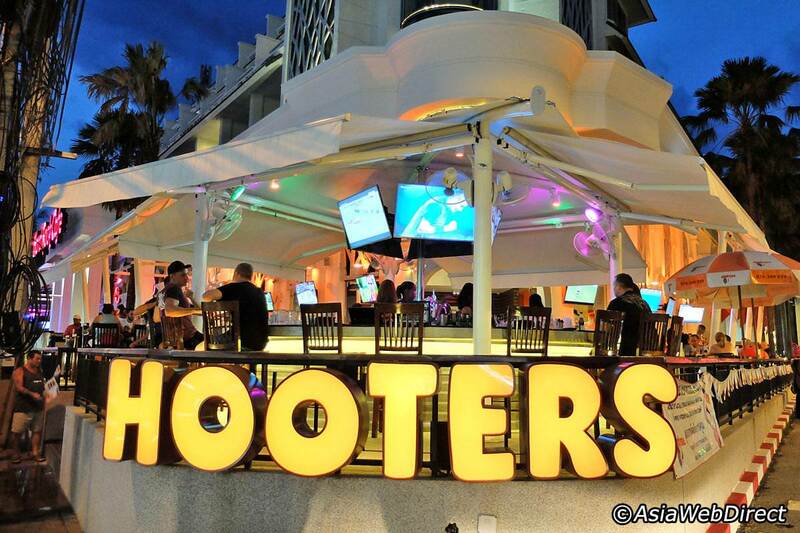 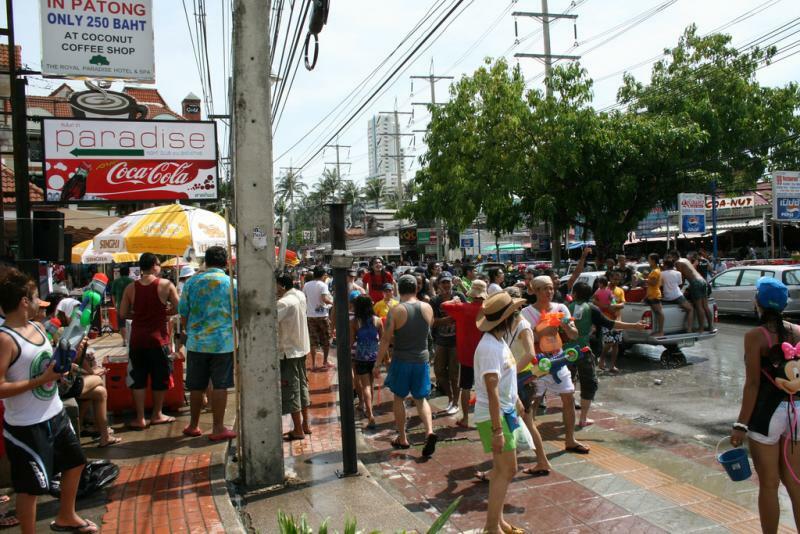 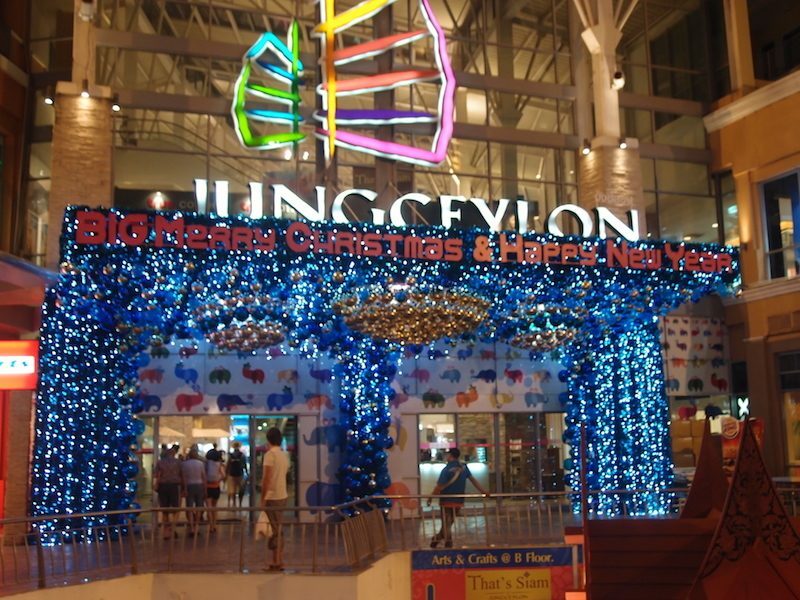 Patong is the main tourist resort on the island of Phuket, and is the center of Phuket's nightlife and shopping.